YES BANK makes it quick and easy with a conversational banking experience. 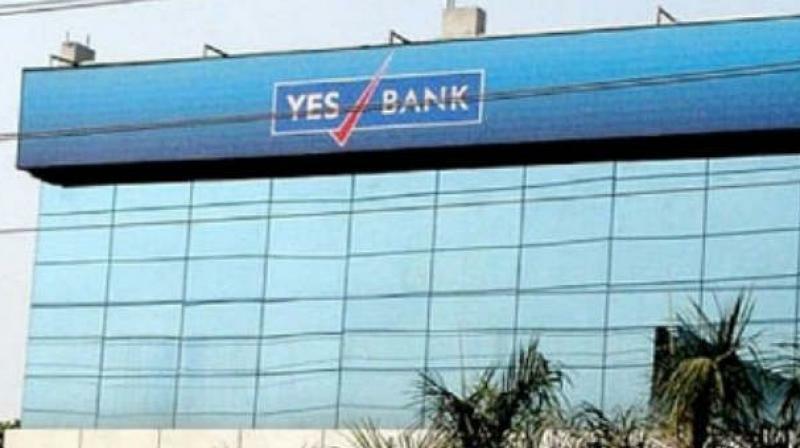 YES BANK, India’s 5th largest private sector Bank has partnered with Gupshup, a leading bot platform, to launch ‘YES mPower’ - a banking chat bot for its loan products. Currently active on Facebook Messenger, YES mPOWER helps customers get information about Loan Products offered by YES BANK and instantly gives a loan eligibility, enabling customers to get the information they need quickly and easily. YES BANK plans to incrementally release more services through the chat bot, making YES mPOWER the one stop shop for all loan requirements. On YES mPOWER, a customer can get information on loan products like Personal Loans, Auto Loans, Gold Loans, Loan Against Securities and products like Used Car Loans, Loan Against Properties, Home Loans will be added shortly. This utility is a first of its kind in the Retail Lending Industry backed by the cutting-edge technology of BOTs and YES BANK is presently the only Bank to offer this feature in the market place for loan products. The YES mPower BOT is available through Facebook Messenger and can perform all tasks of loan origination across multiple products without the user requiring to download any additional financial APP. YES mPower, through its chat based interface and presence on Facebook Messenger, completely transforms the way customers can find information about YES BANK’s loan products. The chat bot offers an easy-to-use conversational interface that requires no knowledge of technology or banking. The mPower BOT also facilitates instant communication with all stakeholders so that the customer’s requirement can be addressed immediately. Presently the Bank has launched this Chat BOT for its customer facing staff for addressing the loan requirements of their customers anytime, anywhere and to ensure that loan detail communicated to the customers are first-time-right. Given the exhaustive capabilities of YES mPower, it allows any customer facing staff of the Bank to cross-sell any Retail Loans product without the need to memorize product features, pricing, eligibility calculation and drastically reduces the time taken to train the Bank’s sales teams on multiple products, thus significantly increasing efficiencies. “YES BANK’s goal is to make banking simple and seamless for our clients, so that their financial requirements are met in the quickest and easiest way possible. We have always believed in leveraging technology and innovation to offer a superior Banking experience, and the YES mPower will help us digitize our very first interaction with customers looking for YES BANK’s loan products.”, said Pralay Mondal, Senior Group President & Head, Retail & Business Banking, YES BANK. He added, “We’re excited to partner with Gupshup to introduce this chat bot that transforms banking as we know it by offering a conversational interface to users”. YES BANK was the 1st Bank in India to introduce Chatbot based banking with the launch of YES TAG in April 2016 which allows customers to perform banking transactions on various social messengers.